Philippines “Paradise” Regular “Joe.” That’s me. First of all, I’m not a rich guy. While I enjoy a fantastically comfortable life in the PH, I’m no “Fortunate Son.” I ain’t no millionaire’s son. 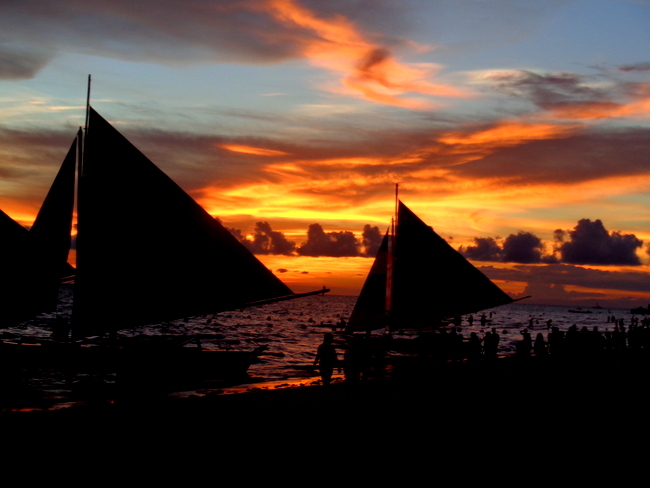 Likewise, you too, could enjoy a life of contentment in the Philippines. Above all, however, don’t wait too long. We’ve lost three expats on our island province of Guimaras thus far this year. One of them a dear friend. Life is too short. It passes away quickly, much like a blade of grass withering in the scorching heat according to the Book of James. One minute you’re a young kid watching Captain Kangaroo and Mr. Green Jeans in the morning and then suddenly you’re an old geezer approaching his late 60’s. Maybe you think you need a lot of money to live overseas. Why in the world would you consider moving to a foreign land like the Philippines? Hence, you may be content to mow your lawn under a scorching summer sun every year. 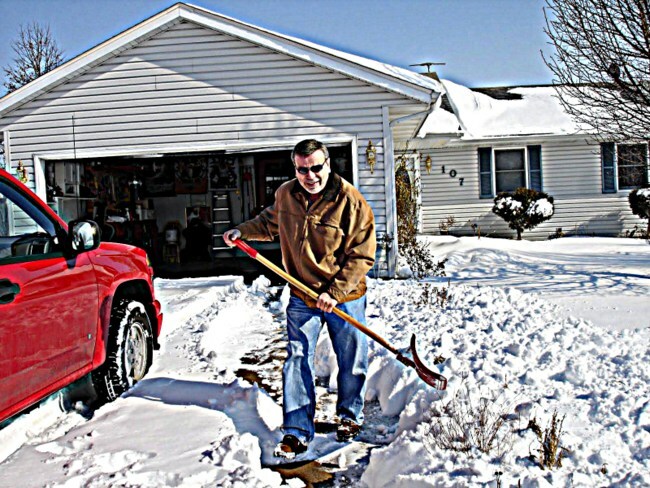 When winter comes, you may have to shovel out your driveway to get to work and drive on wet, snowy, slippery roads. Why move to a foreign country like the Philippines where nobody knows your name and give all that up? You almost certainly know the origin of this moniker. Of course it originates from the old World War II nickname for US soldiers (G.I Joe.) This nickname applies to most any foreigner who’s a white male. The tag doesn’t bother me. 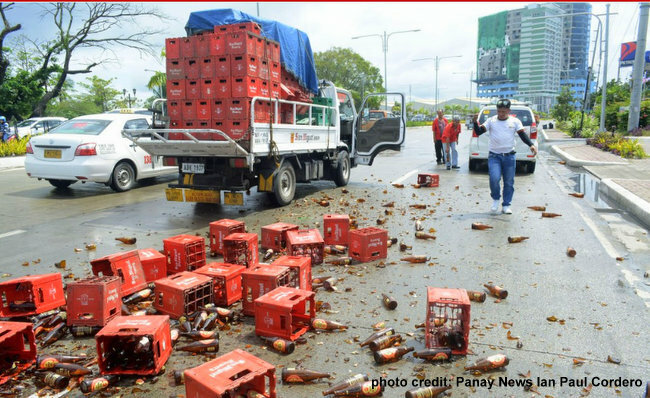 It’s better than the “f**k pig” I get from one of our expat friends who’s had too many bottles of Red Horse. The current Philippine peso to US dollar exchange is hovering around 54 to 1. Best exchange rate for the US dollar in the Philippines in 13 years. As a result, even with rising inflation in the Philippines reaching over 6 percent in August, it’s still possible to live affordably here. Certainly, your lifestyle choices dictate what “comfortable” means to you, but location also plays a part in the equation. It’s certainly cheaper to live in the province such as we do. Living in the Metro Manila area is going to cost you more for accommodations. In fact, we have a friend who is moving from Makati to a furnished two bedroom home in Iloilo City for 130 US dollars a month. And appliances are included in the rent. While the Philippines is certainly no utopia, it still is a fantastic spot to retire. Driving to work in the snow? Listening to your boss complain? However, if you’re considering a move to the Philippines, you can check out my extremely helpful guide, “The Philippines Expat Advisor.” Discover how this best-seller can get you to the Philippines faster, cheaper and easier. Or you can just keep shoveling that snow.